How often do you think to yourself “I’ve got a plugin for that“!? Well how about a plug-in that can apparently create more space and add clarity to your mix, by itself? 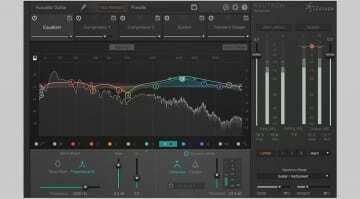 iZotope say Neutrino is for adding “that special something to each of your tracks”. Mixing can’t be that simple can it? Let’s hope it’s not another useless ‘one-knob’ plug-in, or even a ‘DFA’ button. Delving a little deeper, there are clearly two ways you can read into this plug-in. The initial reaction is this tool will magically create space in a mix and generally enhance your work. Whilst this might be one outcome, I don’t think it’s quite as far fetched as that. After-all, that wouldn’t be in-keeping with the professional brand that is iZotope would it? This looks great and for me the key here is real-time analysis. 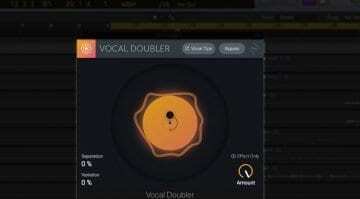 If the algorithms are as good as they should be from the likes of iZotope, then this should be a really interesting plug-in. 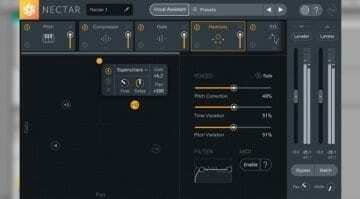 Supposedly this plug-in should be able to do stuff that you can’t achieve with a straightforward EQ or compressor. Naturally however, it feels uncomfortable to let a plug-in do work for you, when you’re not really aware what it might be doing. I look forward to trying it and suspect I could be quietly impressed. 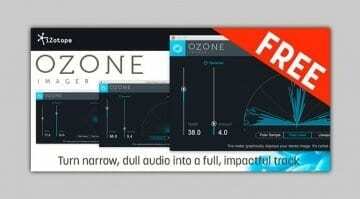 For more information, or to simply download this plug-in for free, head over to iZotope’s webpage for Neutrino. 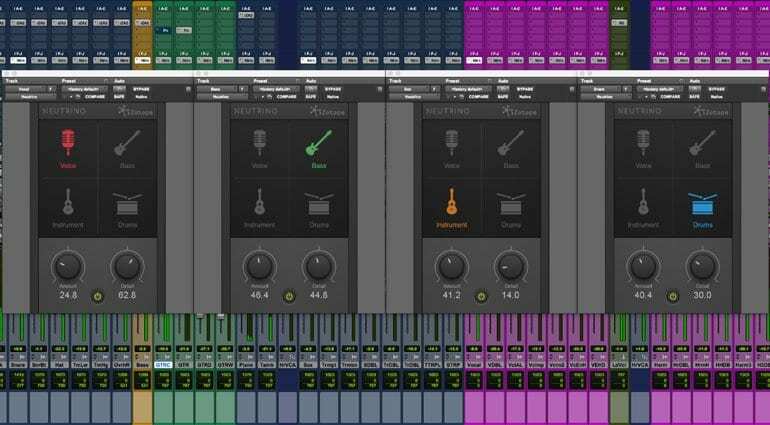 This free plug-in can be used with most DAW’s on Mac and PC systems, in VST, AU and AAX formats. See this separate webpage for more detailed system requirements. Here’s a very short promotional video featuring the Neutrino plug-in. This video is by iZotope on their YouTube channel.